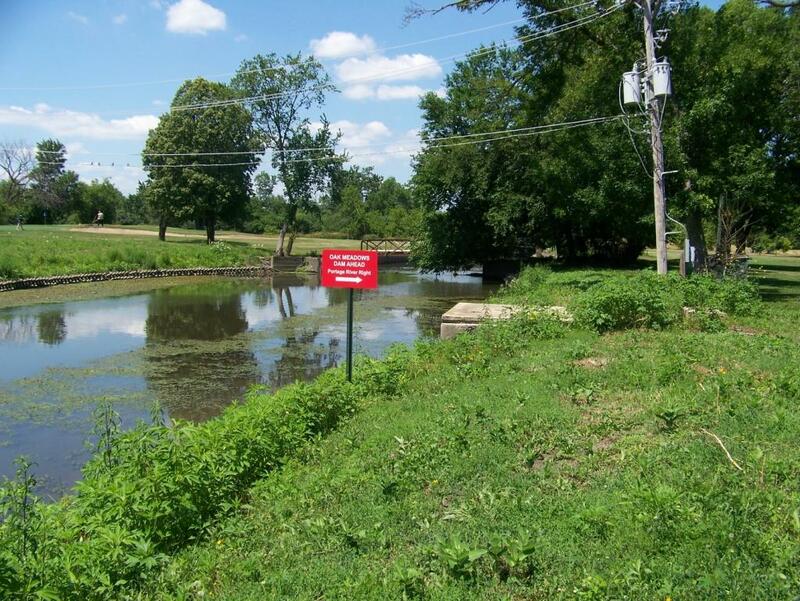 Most water trail access sites in northeastern Illinois are on publicly owned property held by recreation providers. These include forest preserve and conservation districts, park districts, municipalities, counties, and other local, state, and federal agencies. 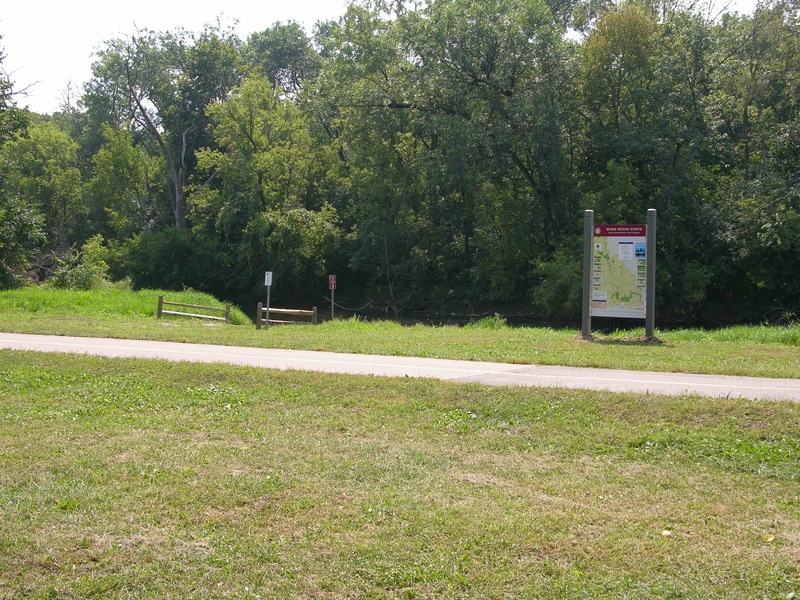 Forest preserves and conservation district’s holdings include numerous riparian greenways that lend themselves to water-based recreational uses. Locating access sites on land owned by recreation providers is also advantageous in that the landowner is already prepared and insured for recreational use. Most paddlers prefer more naturalistic, less engineered access site facilities. Developing a launch site may be as simple as placing a sign identifying the site. Other sites may require some construction, such as a path to the water that is wide, flat, and hard enough to carry boats without difficulty. In many cases, a stable bank is all that is needed to provide an adequate launch site for paddlers. At locations with higher river banks, stairs or a path of a reasonable grade may be required. Launch sites may require protection for the riverbank such as geo-textile grid or other methods of bank stabilization; riverbank, ramp or dock materials that do not damage the boats; and devices that protect users from injury such as railings, fences, and lighting. Good information at the site, including the path the trail follows, interesting features, potential safety hazards, and what to expect at the destination are also of great value to non-motorized watercraft users. 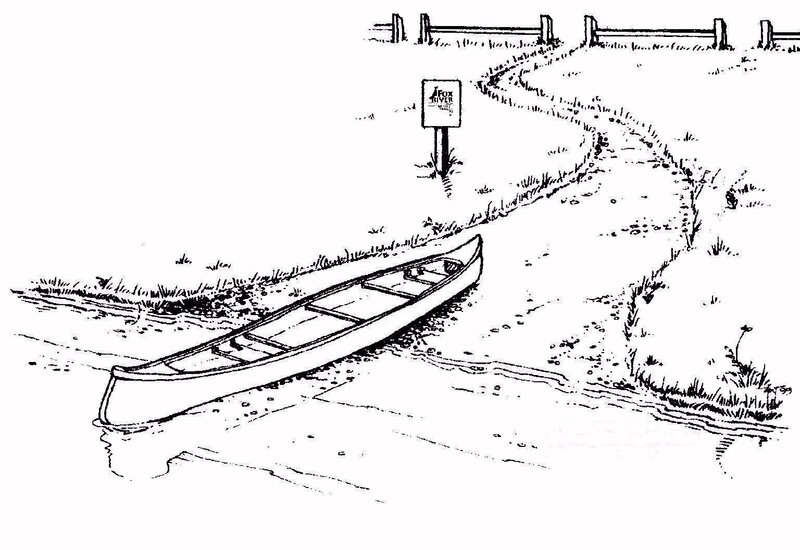 Canoes and Other Open Boats: Open boats require the least launch site construction. Natural riverbanks, decks, bulkheads and docks are all sufficient if they are no more than two to three feet above the water or low enough to drop a boat in the water and easily step down into it. Kayaks and Decked Boats: Boats that are decked, such as kayaks and decked canoes, require a launch site where the paddler can stabilize the boat by holding it or by placing a paddle across the cockpit and the dock, riverbank or wall. Once the paddler is sitting in the boat, these craft can be very stable. However, stepping down into, standing in the boat and then getting seated from a wall, riverbank or dock higher than the deck of the floating boat is more difficult than in a canoe. Standing up and stepping out of a decked boat by a high riverbank, wall or dock can be far more difficult, if not impossible. Resources are available that provide design guidelines and other considerations for launch site development. The National Park service has developed a launch design guide entitled “Prepare to Launch” for non-motorized water crafts. The following is a checklist of potential facilities and other considerations for developing a launch site for non-motorized craft. As noted earlier, minimal facilities serve the needs of many paddlers, and all of the items listed below may not be necessary in all areas. Lookouts – It may also be desirable to establish stopping spots along trail stretches. This would allow opportunities for rest, contemplation, photography, or a refuge from conflicting motor boat traffic. Geographical and logistical information is perhaps the most valuable data for water trail users. This information describes where you are, where you are going, and what you can expect along the way. Before paddlers begin a trip they need to know where the put-in launch site is located, the distance and time required to paddle to the take-out, the location and access to the take-out, parking, fees, rules and restrictions, and other related information (e.g., dams, portages, picnic areas, playgrounds, restrooms, camping, points of interest, etc.). Signs and maps can incorporate detailed trail and launch site information. In some cases, it may be appropriate to provide more general information on a sign relating to downstream obstacles and other conditions so as not to create the perception by the public that every possible situation has been covered, when some conditions are unforeseeable. Bridge signs: These signs make paddlers aware of what street they are passing under on the water. They typically include the street name a logo for the water trail and they are typically 12” x 48.” They are mounted on the bridge itself so that paddlers can see them from the water. 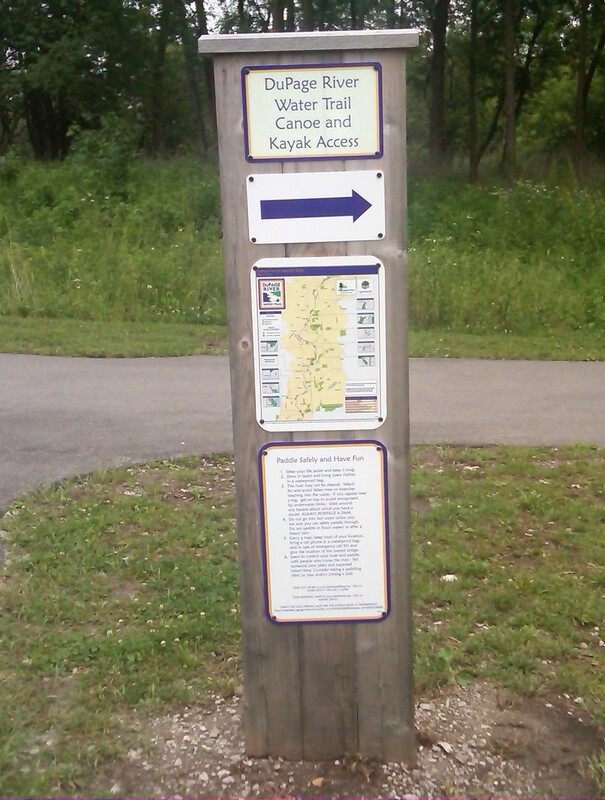 Put in signs: These mark the launch site as a water trail access. These are typically 24” x 18” but have also been produced at smaller sizes. Warning signs: These warn paddlers of dangers such as dams or other obstacles and how to portage. Typically these might be 30” x 18” in size. 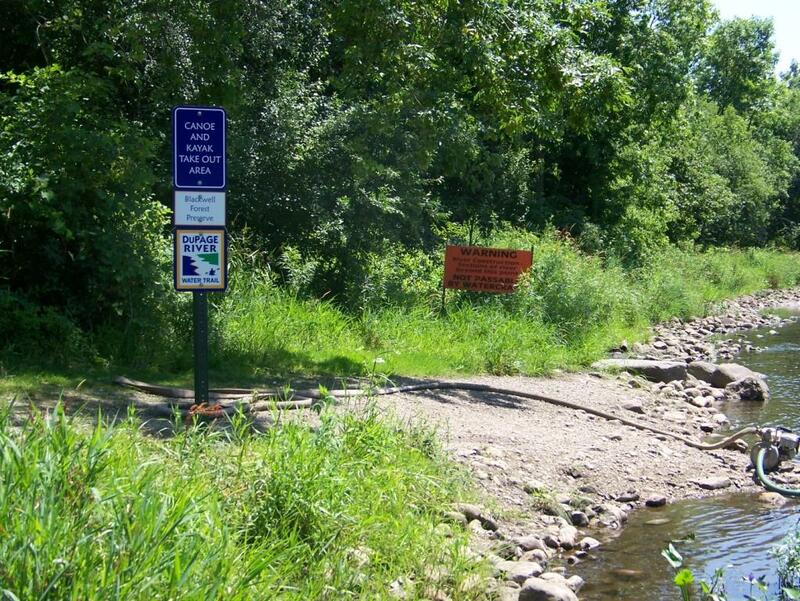 The Iowa Department of Natural Resources has a Water Trail Tool Kit that includes guidelines for signage (and launch site development).